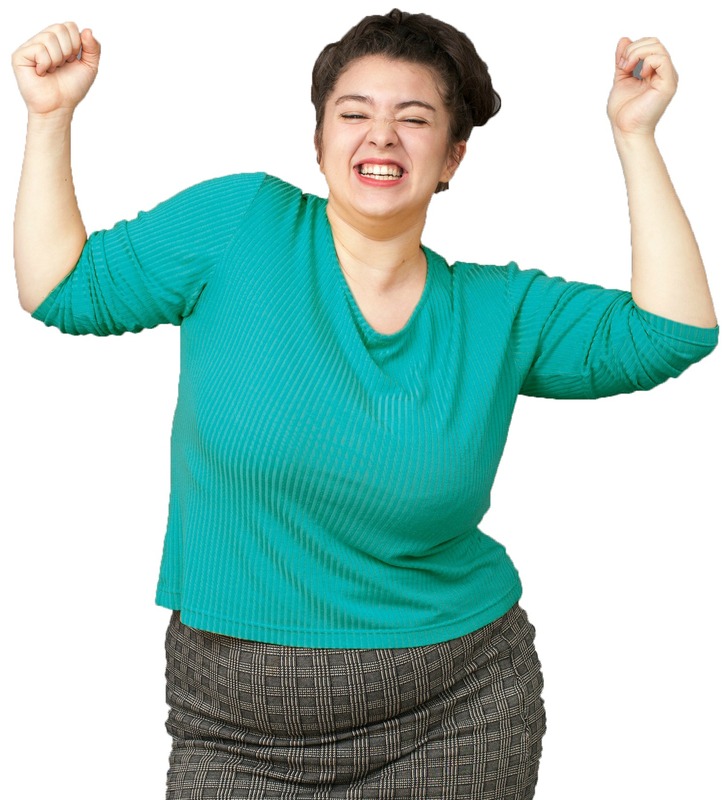 At the UF Health Weight Loss Surgery Center, our primary goal is getting you back to a happy and healthy life. 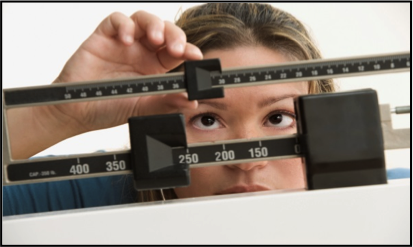 At the UF Health Weight Loss Surgery Center, we don’t just focus on surgical options for weight loss. 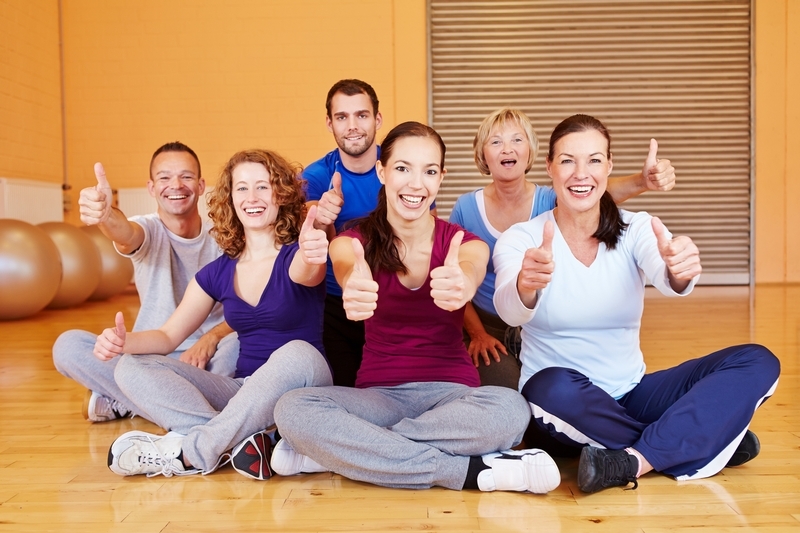 We also are dedicated to working with each patient to create a healthy lifestyle. 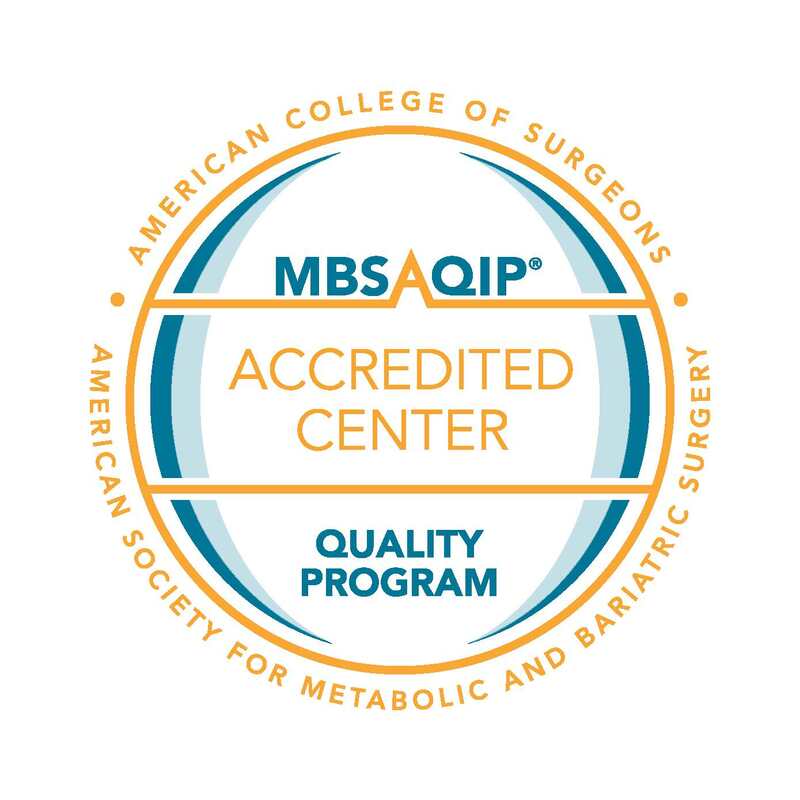 As a center accredited by the American Metabolic and Bariatric Surgery Accreditation and Quality Improvement Program, you are guided through your weight loss journey by a team of experts, including fellowship-trained bariatric surgeons, nurses, psychologists, cardiologists, pulmonologists, medicine physicians, nephrologists, endocrinologists and nutritionists. 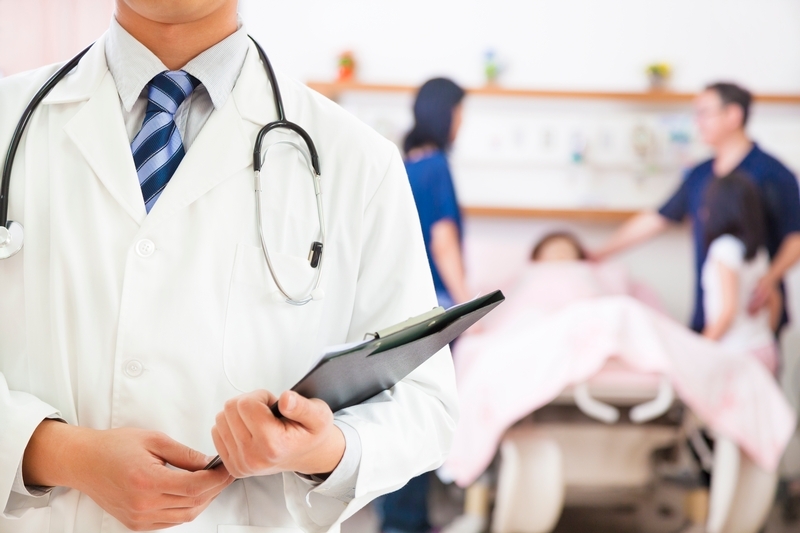 As part of an academic health center, we are constantly moving medicine forward through innovative research and quality improvement projects, which means better care and better results for you for a lifetime.